Youll love this charming cottage! 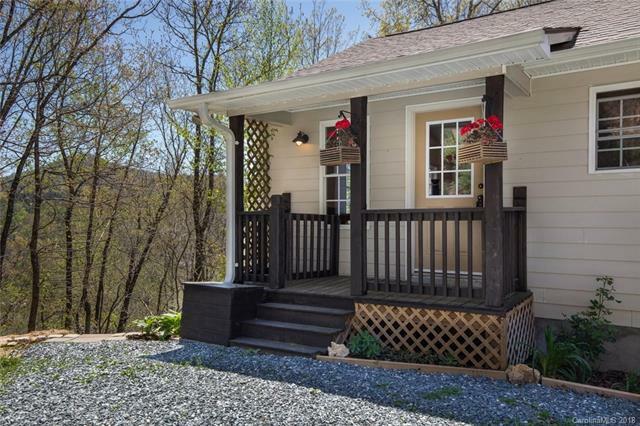 1-story with a full sized basement, enjoy spectacular views of the Smoky Mountains. This 3 bedroom, 3 bathroom home with ample parking will give you 2552 sq ft of generous space to move about (without losing that quaint, cozy atmosphere when it's time to cuddle up by the fireplace with a good book). Wake up each morning to awe-inspiring sunrises in the East and drift off to sleep each night with the tranquil sounds of nature. The In-law suite features it's own kitchen, living, laundry, and bedrooms. Situated in the friendly community of Bryson City, that features outdoor activities galore (hiking, mountain biking, camping, tubing, kayaking, etc. ), and home of the Great Smoky Mountain Railroad. Make this your home sweet home, or invest in a vacation rental. Priced to sell! Call and schedule your showing appointment today.